Always check the specific recipe, but Thanksgiving recipes in general have plenty of make-ahead possibilities. Little steps taken ahead can really speed up putting a dish together for the big feast. Start with a plan. 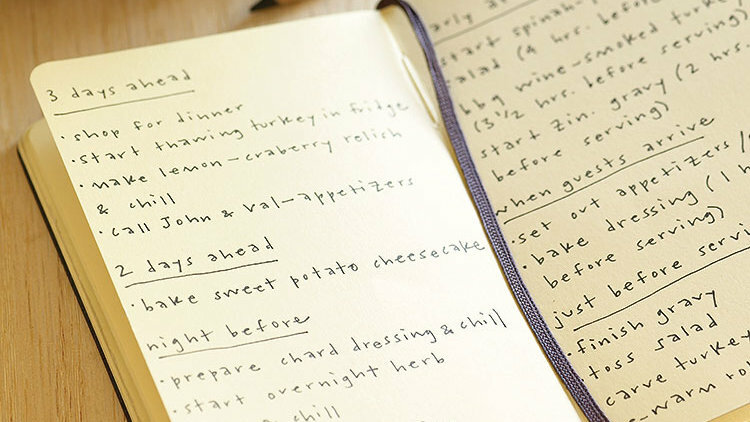 Sketch a countdown chart, noting how long each dish takes, what can be made ahead, and what has to be accomplished simultaneously. 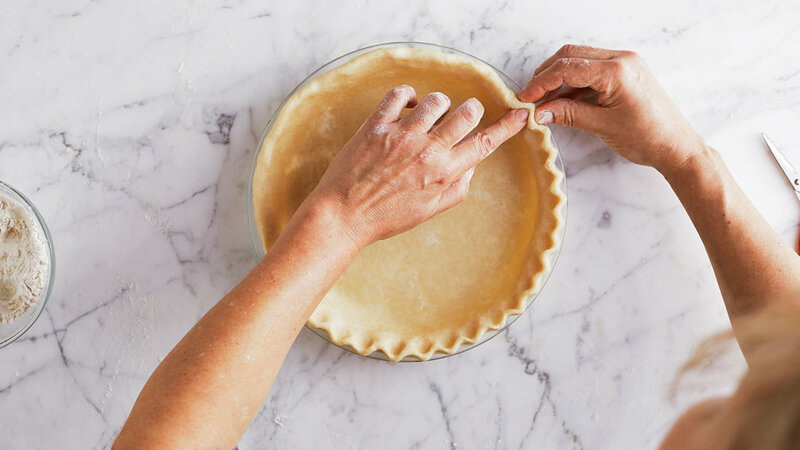 Desserts or components thereof (such as sauce, crust, pie filling, or topping) can often be made at least a day ahead, if not more. 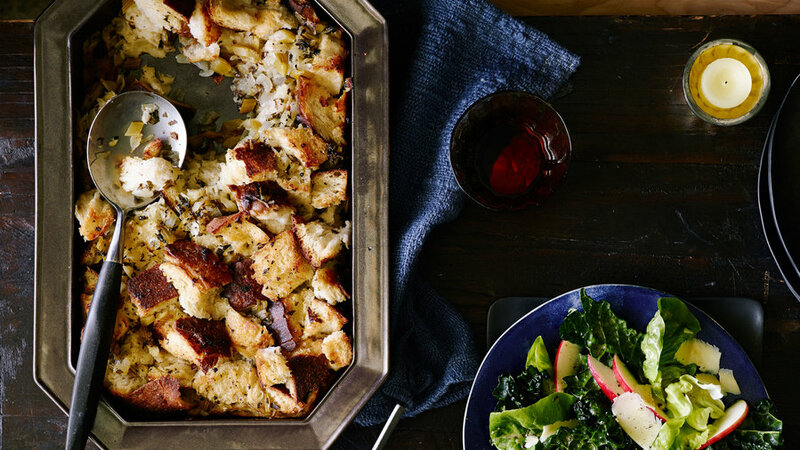 Bread for stuffing can be cut up the day ahead and stored in a paper bag (remember: dried-out bread is good for dressings!). 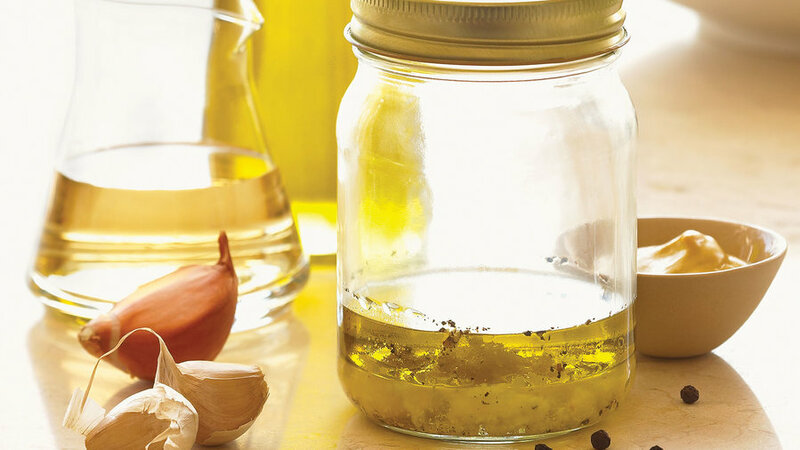 Aromatics for most dressings (onions, celery, mushrooms, etc.) can be cooked the day before and then tossed with the bread and baked on the big day. 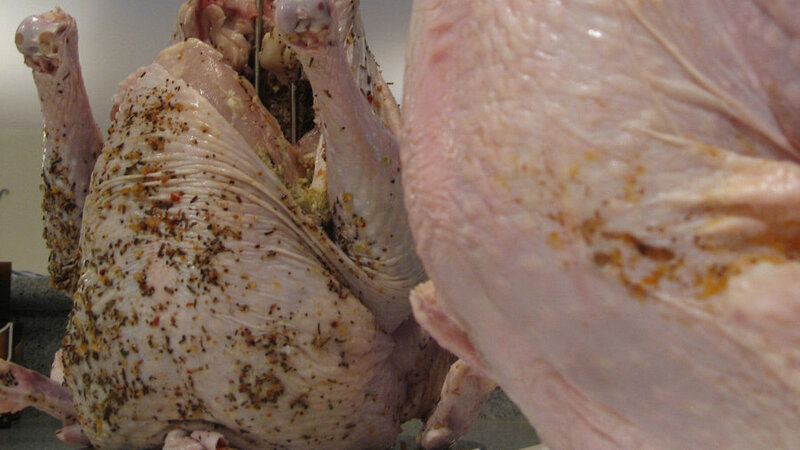 Have turkey as prepped as possible (salted, even spiced and rubbed with butter, in its pan) and ready to go in the oven. 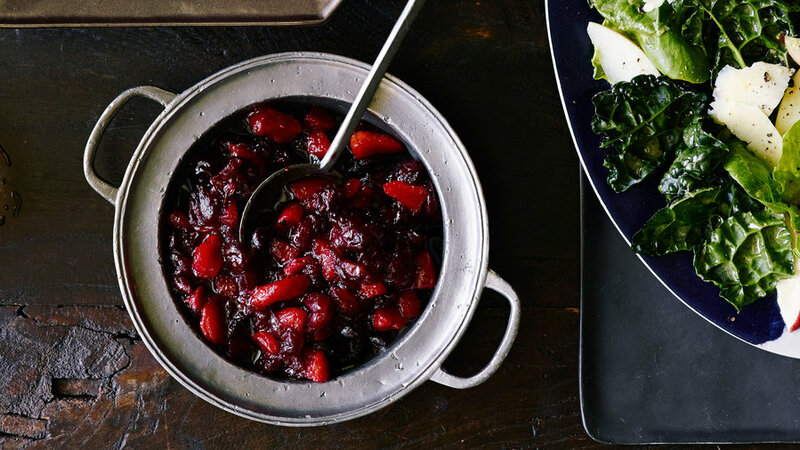 Most cranberry sauces can be made several days in advance. 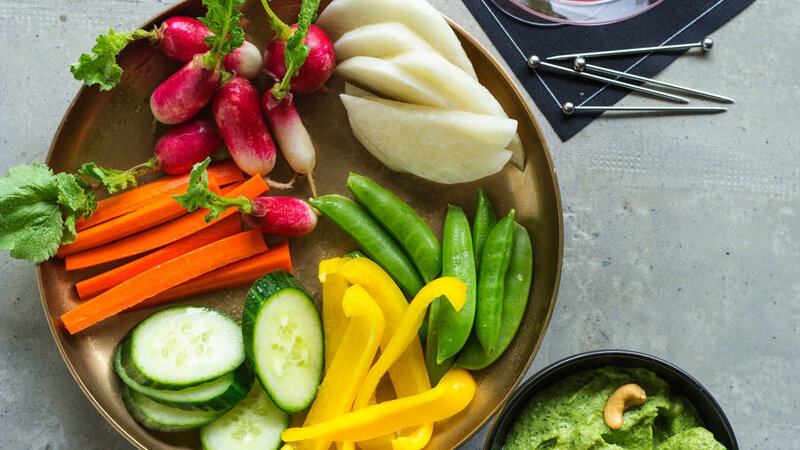 Salad dressings can often be made at least a day ahead. 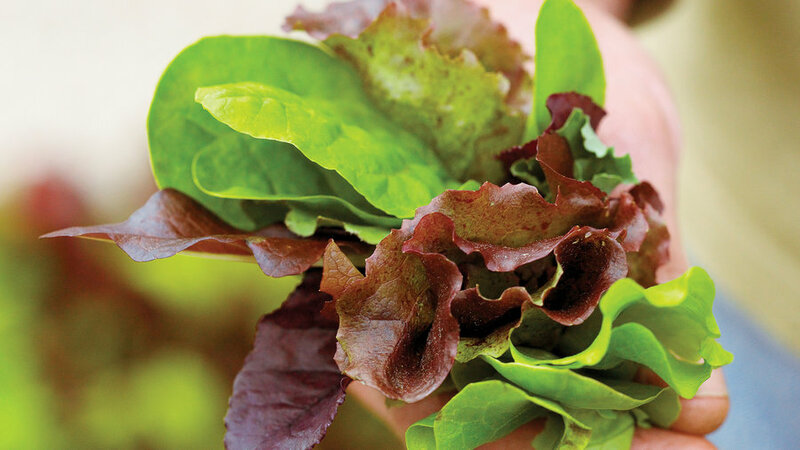 Wash, dry, and wrap lettuce in paper towels, and store in a resealable plastic bag in the fridge until ready to toss. 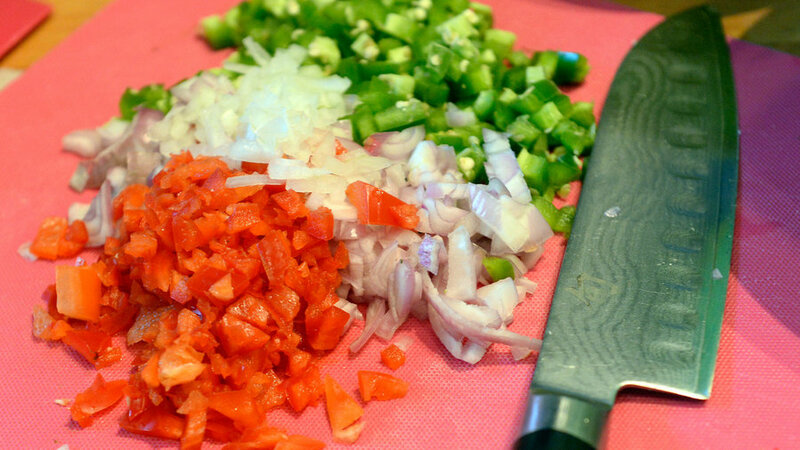 Vegetables can be chopped, cheese grated, and spices or seasonings measured out the day before. 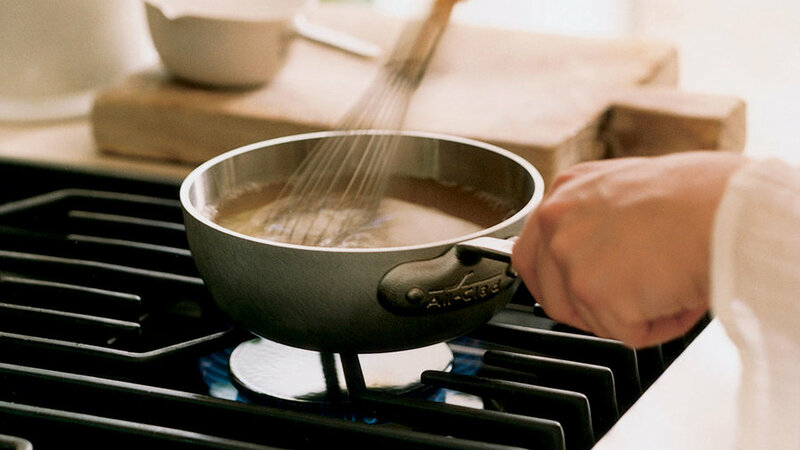 The roux (fat and flour mixture) for gravy can be done several hours ahead using butter instead of rendered fat ― just reheat and add stock and pan drippings. 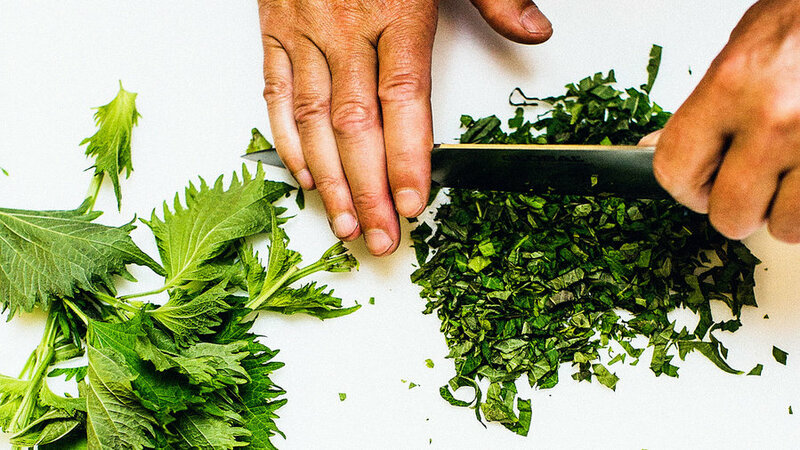 Many Thanksgiving appetizers--or parts of them--can be made ahead. Check recipe specifics. 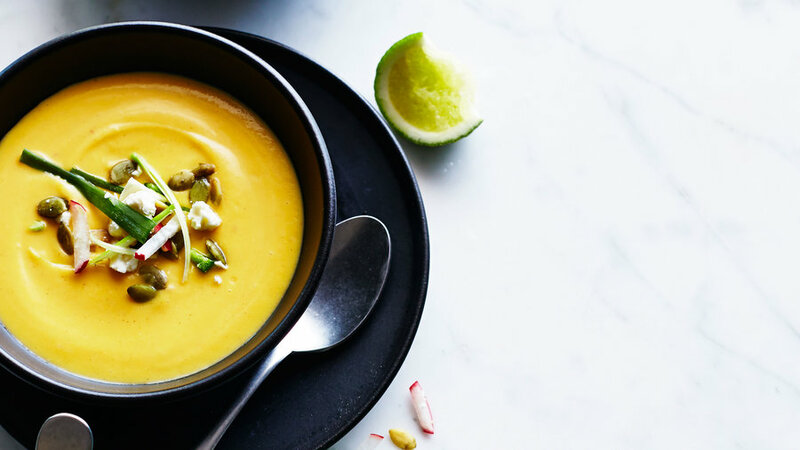 Most soups benefit from being made a day before they're eaten.